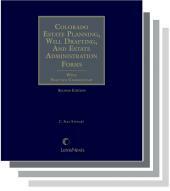 Rely on this comprehensive guide and its wealth of forms for drafting your documents. 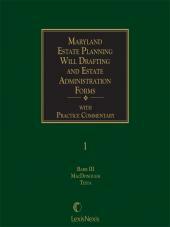 Well-indexed and filled with straightforward explanations of complex estate planning concepts, this work provides a clear understanding of the federal estate and gift tax system, including the generation-skipping transfer tax, marital deduction planning, and preparation of estate and fiduciary tax returns. You'll reference specific points and improve your mastery of the subject, leaving nothing to speculation. 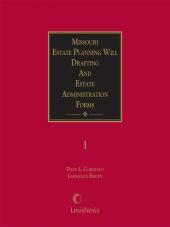 Each chapter contains insightful commentary introducing major principles involved in tax, estate, and trust law as they affect estate planning and administration. Hundreds of time-tested forms, alternate clauses, checklists, sample letters, and tax return schedules will help you handle your clients' affairs with confidence. 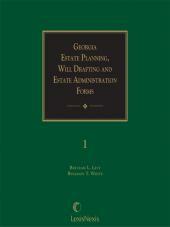 Benjamin T. White has published and lectured extensively on estate planning, exempt organizations, and other tax and fiduciary subjects. He is an honors graduate of the University of Carolina and received his law degree from Harvard Law School. Mr. White is a Fellow of the American College of Trust and Estate Counsel and a member of the faulty of the American Institute for Philanthropic Studies. He is a member of the Section of Real Property, Probate and Trust Law of the American Bar Association and has served as Chair of the Fiduciary Law Section of the State Bar of Georgia. 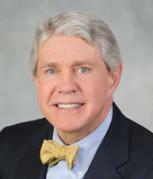 Mr. White is a partner in the Atlanta firm of Alston & Bird. 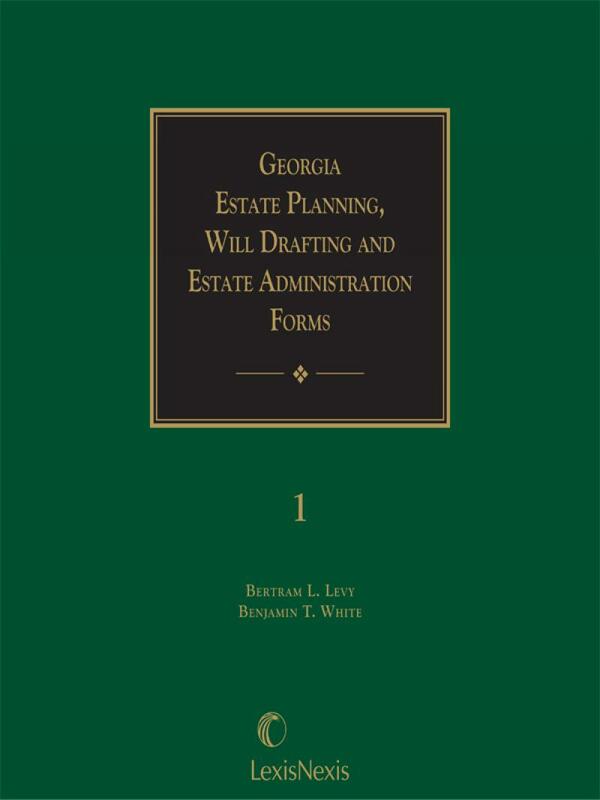 Bertram L. Levy, author and lecturer, is a partner in the Atlanta firm of Arnall, Golden & Gregory, where he heads the firm's Estate Planning and Administration Practice Group. Mr. Levy received his undergraduate education from Vanderbilt University and his legal education at the University of Michigan Law School. He is a Fellow of the American College of Trust and Estate Counsel and a former Chair of the Fiduciary Law Section of the State Bar of Georgia.